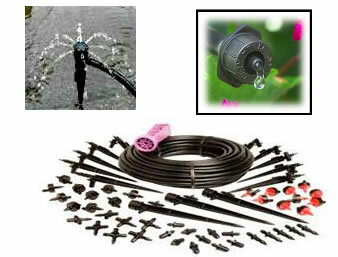 Whether you need to spray, sprinkle, flood, or mist, irrigation is a viable source in between rain and drought. 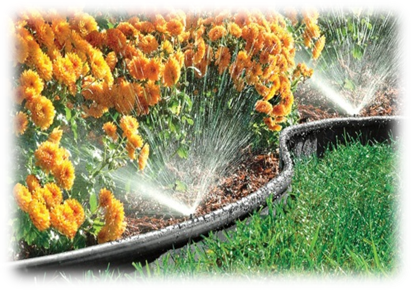 An efficient watering system will save you time and money, allowing you to effortlessly yield a beautiful lush lawn, bountiful gardens, plants, shrubs, row upon rows, and so much more. Working with nature has never been this easy. 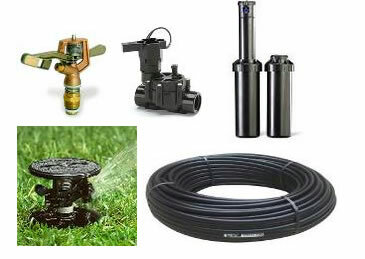 © Copyright 2015 Alberta Irrigation. All Rights Reserved.